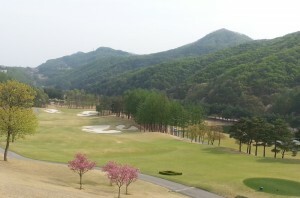 Oak Valley C.C. 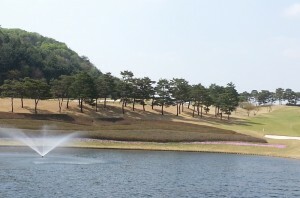 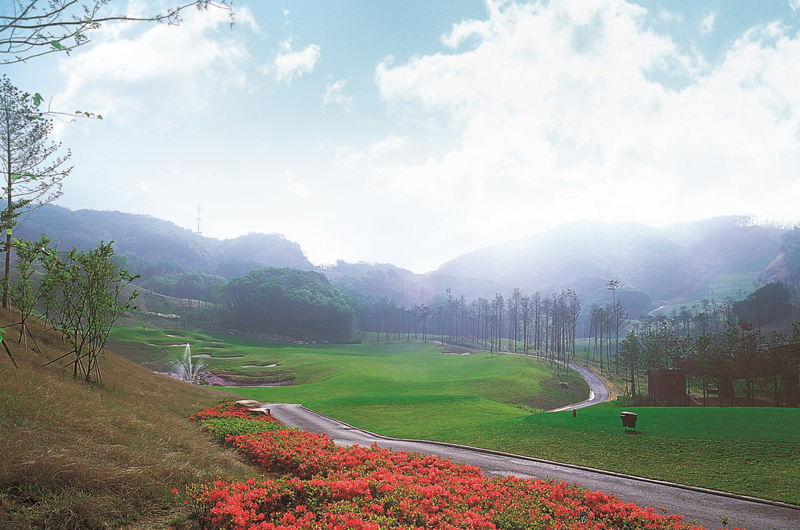 was created by world-class golf course designer Robert Trent Jones Jr. in the original terrain. 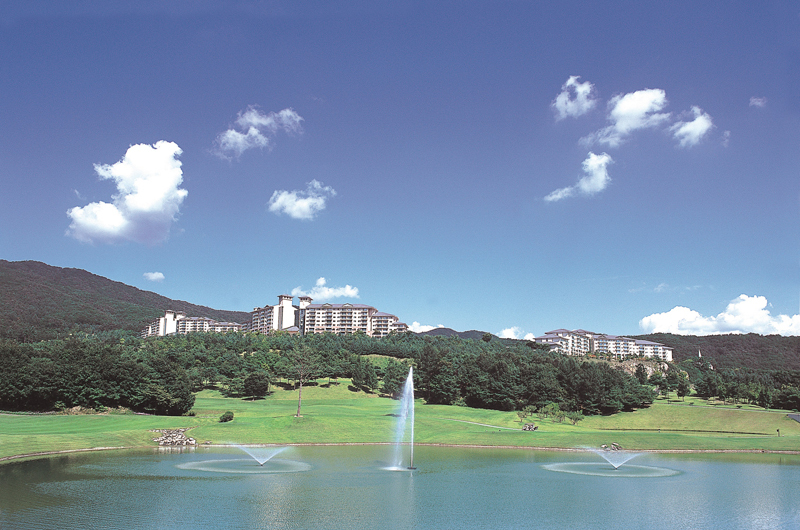 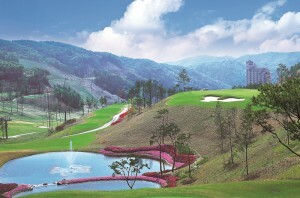 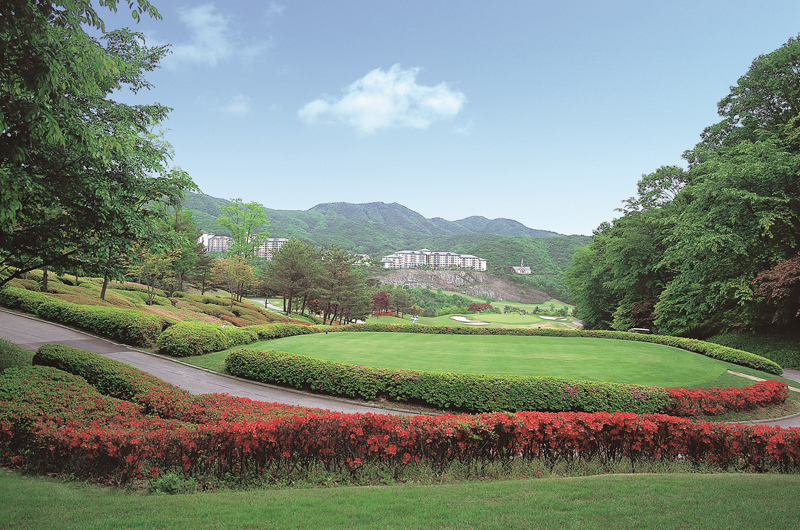 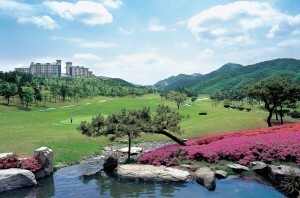 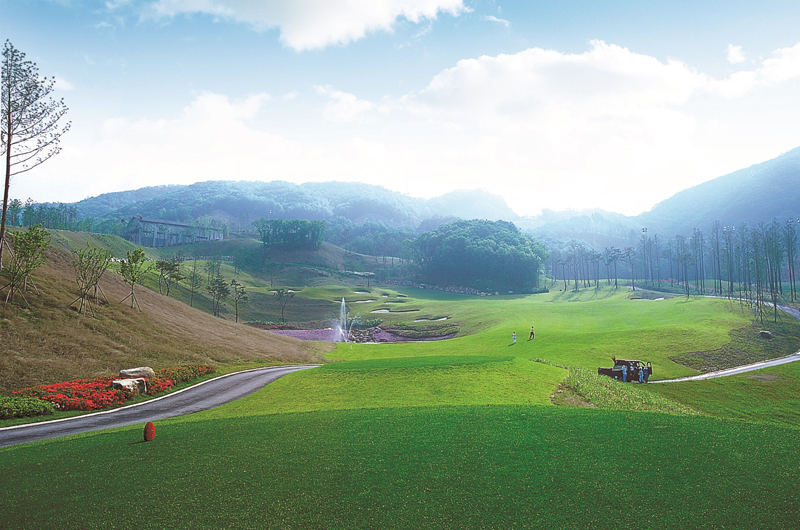 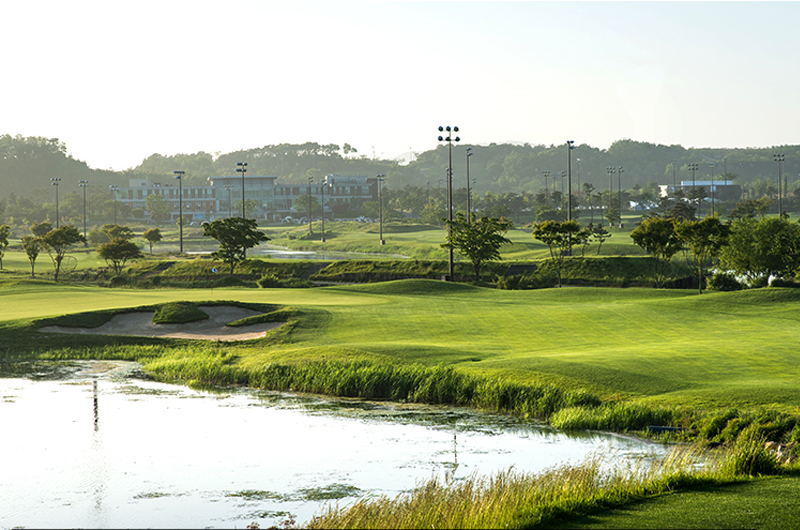 It boasts beautiful and dynamic courses that compare to any renowned golf courses in the world. 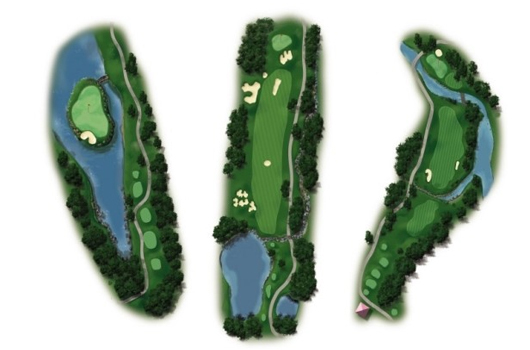 Many golfers desire to play golf at Oak Valley C.C.’s 36-hole courses that are nestled in nature, and they have kept coming back for years. 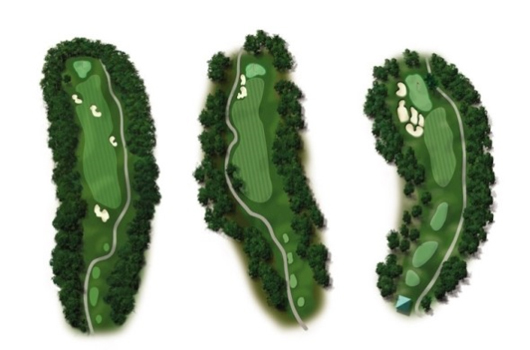 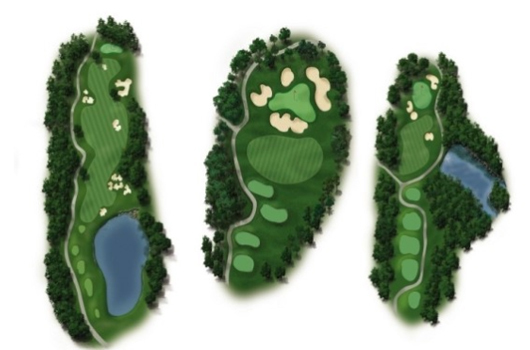 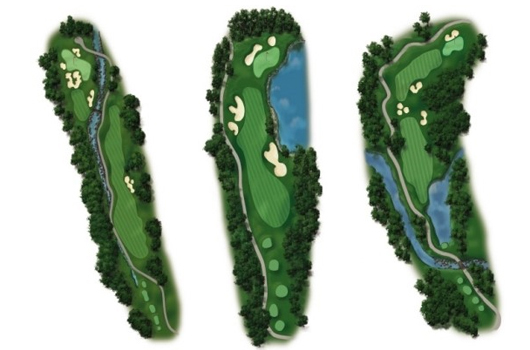 * Designer: Robert Trent Jones Jr.
* Itinerary can be changed according to tee time.